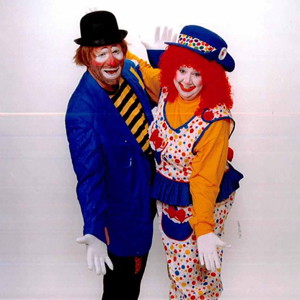 John & Youlonda Doffer (Ho & Yo) are a Christian Clown Ministry. God has blessed us with a unique ministry. We have been clowning for Jesus Christ sense 1999. We feel God is blessing this ministry in a very special way. We would consider it a pleasure to come to your church and share Jesus with your children.